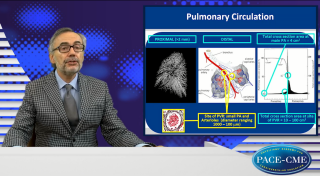 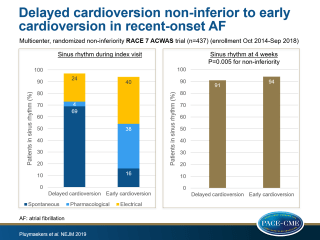 TAVR vs surgery in aortic stenosis: reason for a paradigm flip? 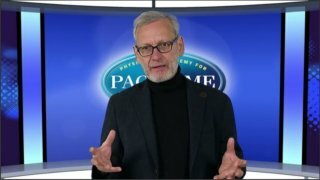 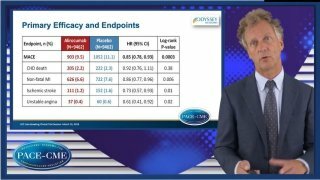 FDA Breakthrough Therapy designation has been granted to PB2452, a reversal agent for ticagrelor-induced platelet inhibition. 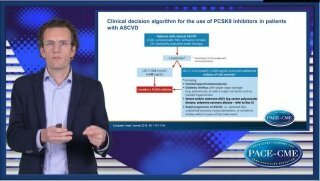 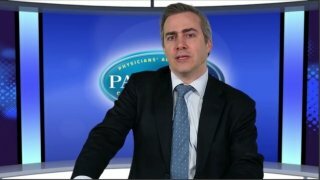 Infusion of the reversal agent PB2452 resulted in immediate and sustained reversal of platelet inhibition by the P2Y12 inhibitor ticagrelor in healthy volunteers in a phase 1 trial. 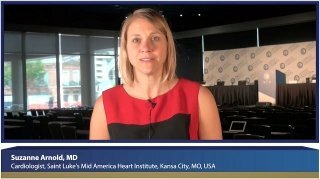 In a large, prospective cohort of women, those with LDL-c <70 mg/dL and potentially those with LDL-c ≥160 mg/dL and those with low TG, showed a higher risk of hemorrhagic stroke. 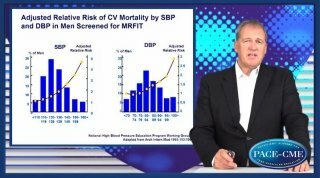 Analysis of data of six randomized sham-controlled trials of renal sympathetic denervation, shows that RSD gave greater reduction in 24-h ambulatory, daytime ambulatory and office SBP and DBP. 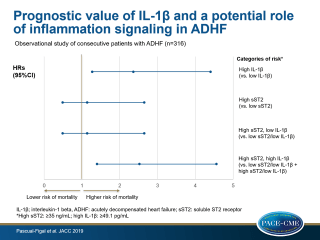 ISN-WCN 2019 SGLT2 inhibition in T2DM patients with kidney disease resulted in reduction of renal and CV outcomes, irrespective of baseline kidney dysfunction. 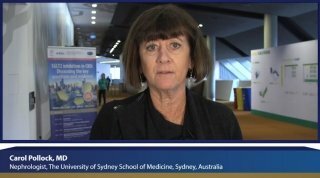 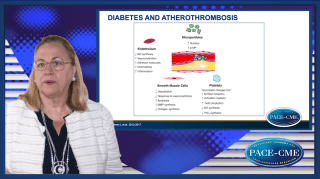 Prof Carol Pollock discusses the results of the CREDENCE trial. 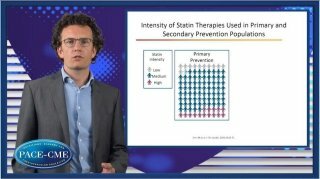 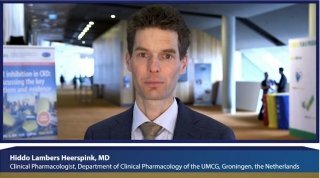 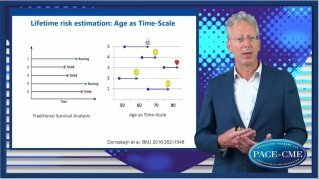 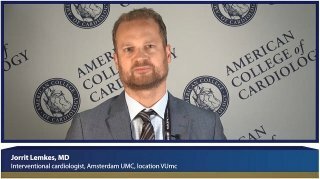 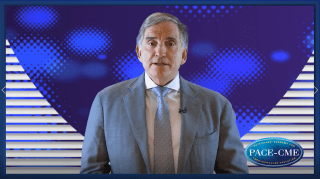 ISN-WCN 2019 Prof. Hiddo Lambers Heerspink dissusses the unique design of the SONAR trial and the findings with atrasentan therapy in patients with diabetic kidney disease. 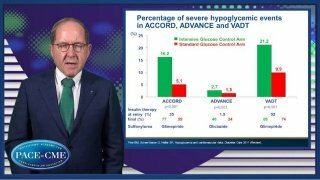 In the PIONEER 3 trial, dosage of 7 and 14 mg oral semaglutide resulted in greater reductions of HbA1c compared to sitagliptin in T2DM patients. 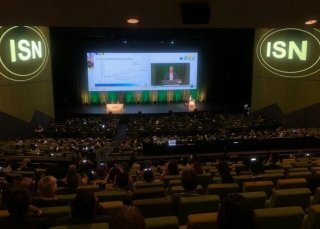 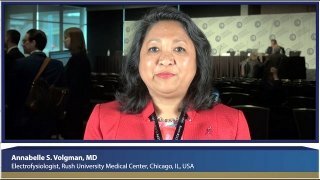 ISN-WCN 2019 The SONAR trial was designed to safely test the effect of atrasentan in a selected group of high-risk T2DM patients with kidney disease. 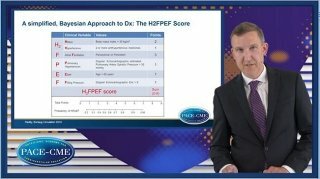 This proved to be a good approach, as results were very positive. 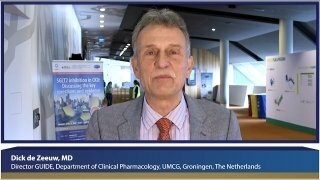 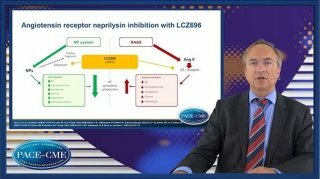 ICN-WCN 2019 Prof. Perkovic summarizes the results of the CREDENCE trial that tested the SGLT2 inhibitor canagliflozin. 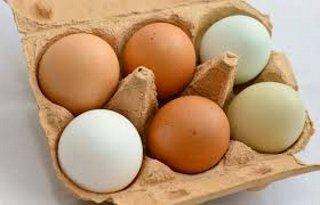 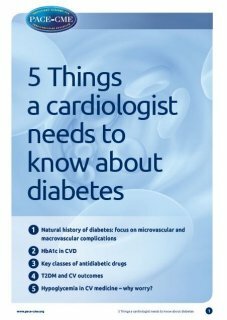 It is a safe drug that prevents kidney failure and CV complications in people with diabetes and kidney disease. 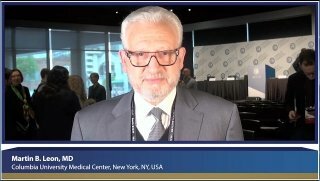 ISN-WCN 2019 In selected patients with T2DM and CKD, treatment with atrasentan significantly reduced the risk of the primary composite outcome of doubling of serum creatinine or end-stage kidney disease. 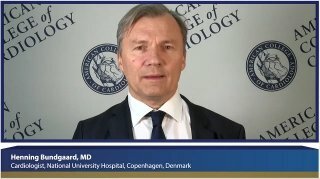 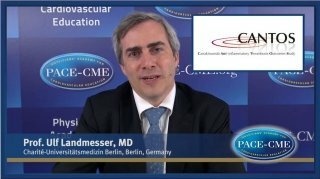 ISN-WCN 2019 In the CREDENCE study, patients with T2DM and CKD who were treated with canagliflozin had a lower risk of renal and CV outcomes than those randomized to placebo. 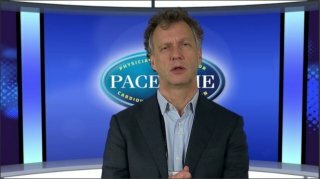 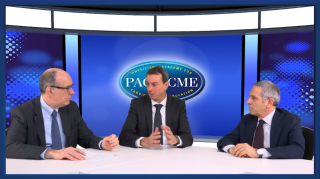 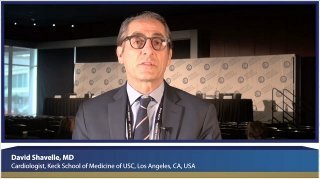 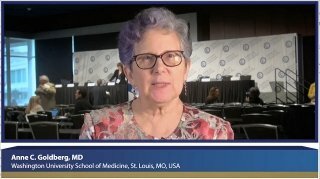 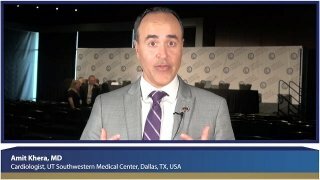 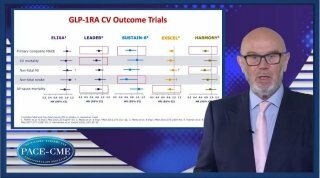 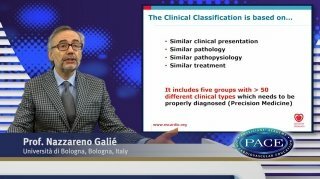 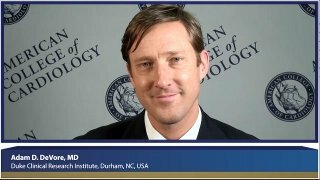 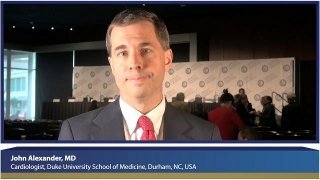 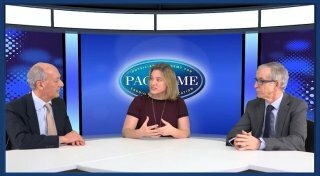 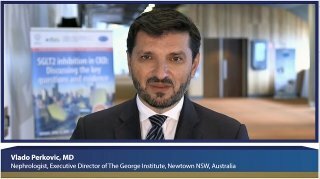 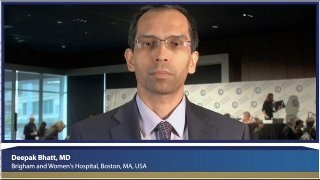 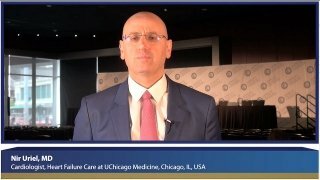 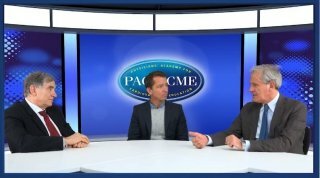 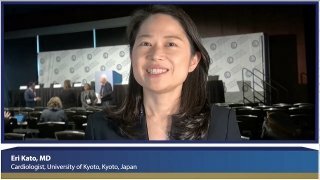 Translating outcomes to practice: Focus on GLP-1 RA, which patients will benefit? 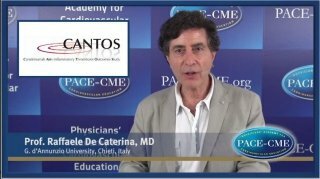 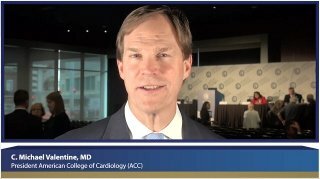 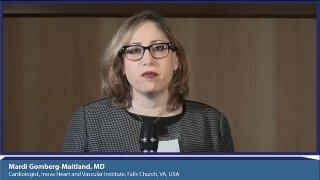 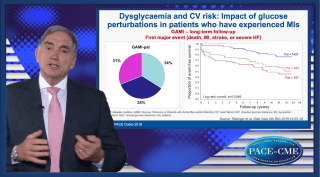 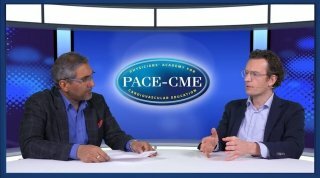 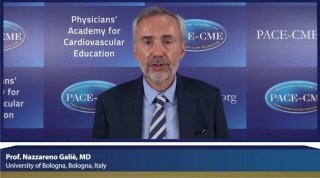 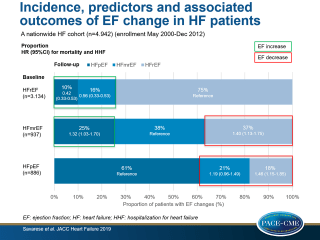 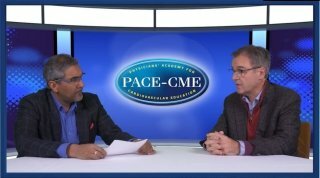 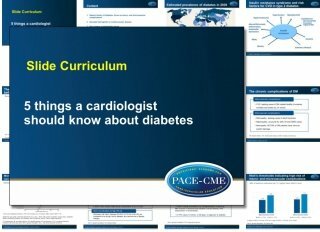 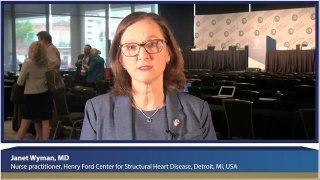 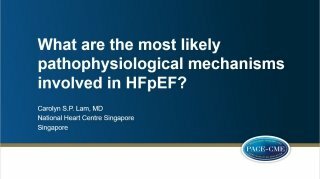 Heart Failure, Diabetes & SGLT2i: Time to change practice?